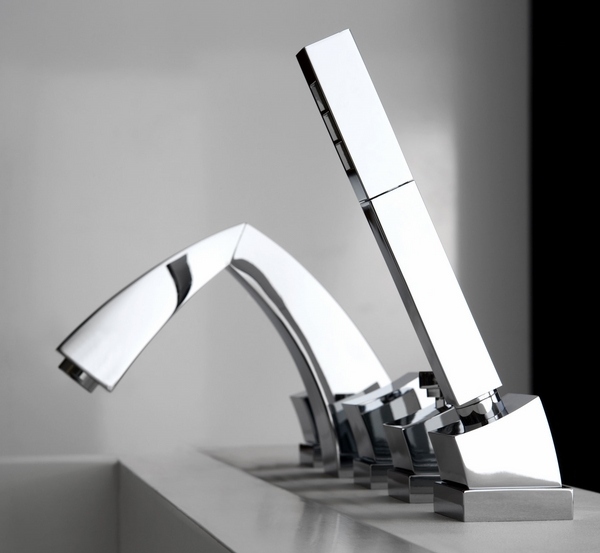 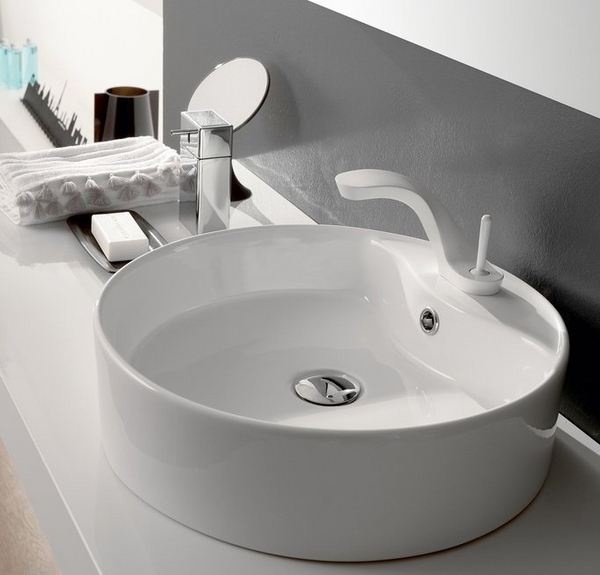 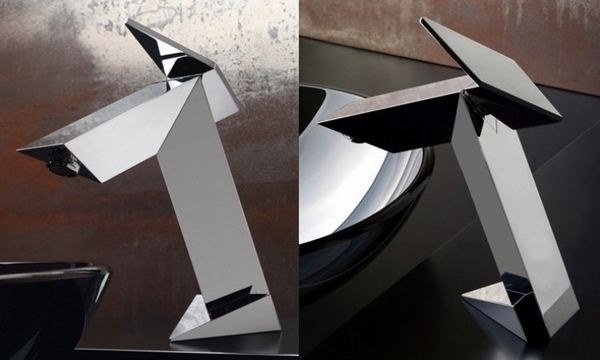 Graff faucets are highly appreciated for the top quality and impeccable design. 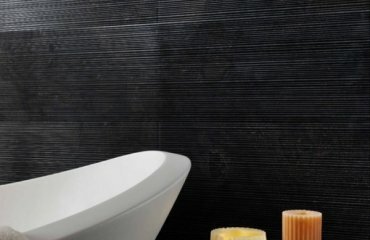 Since 1922, the central office of the American company GRAFF is located in the USA (Milwaukee). 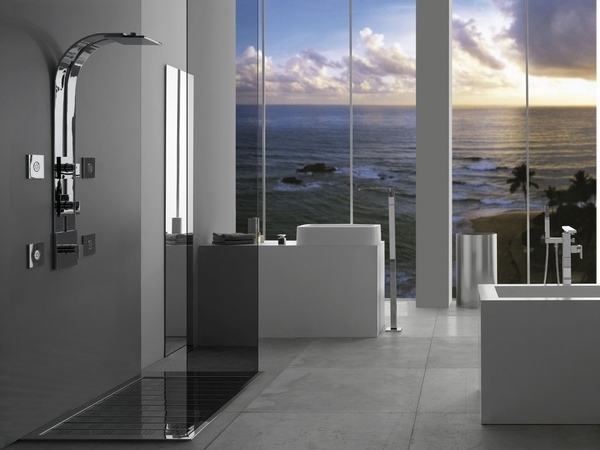 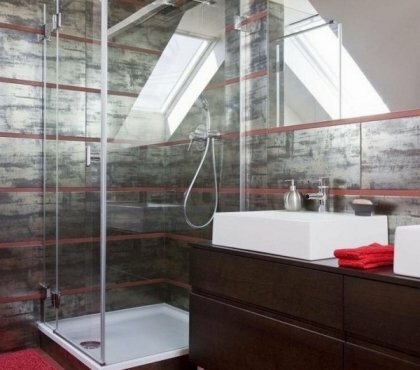 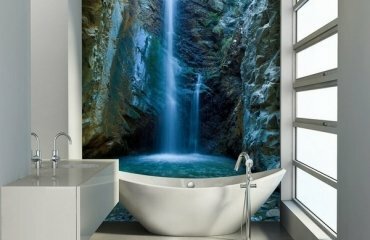 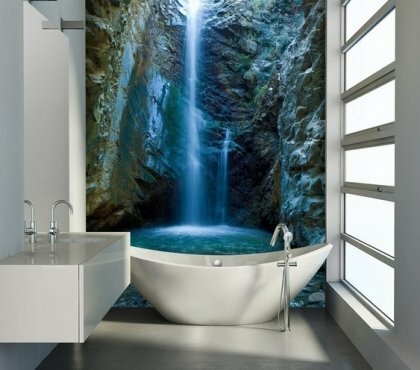 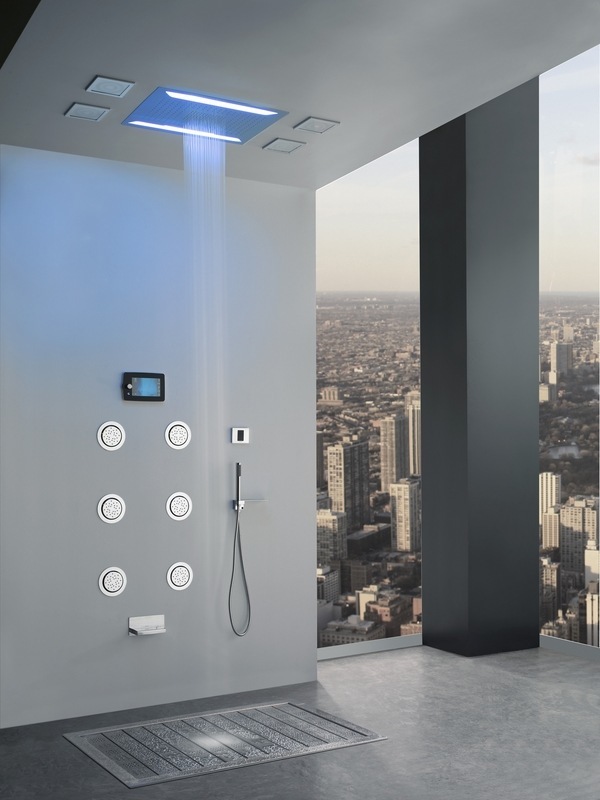 The brand produces luxury shower systems, faucets, sanitary ware and bathroom furniture. 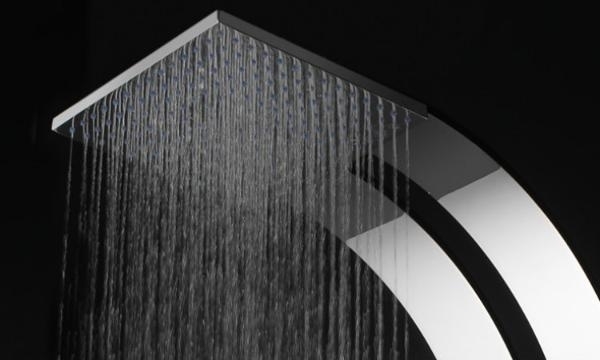 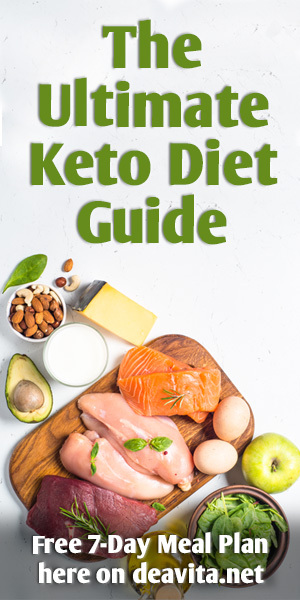 The original style and high performance allowed an expansion of the production facilities and the company is one of the top leading brands in its field. 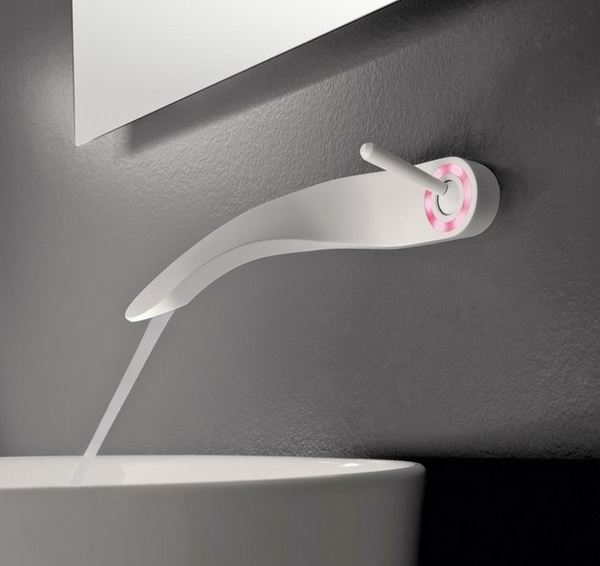 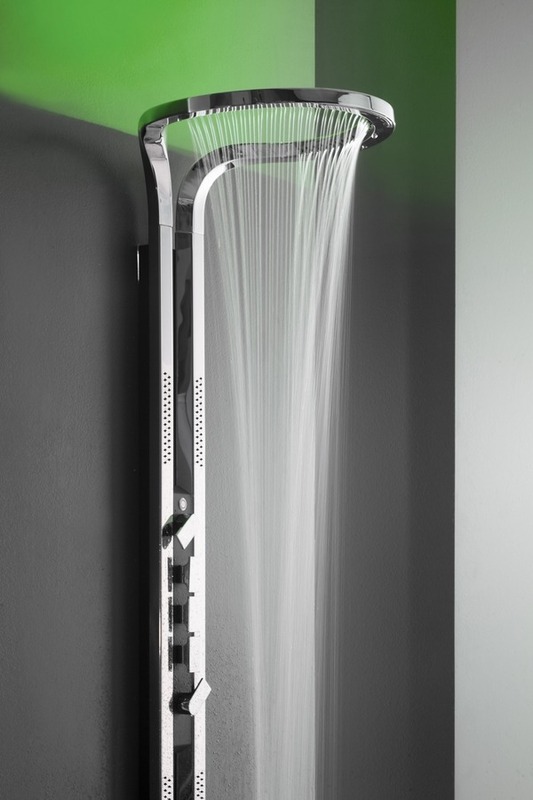 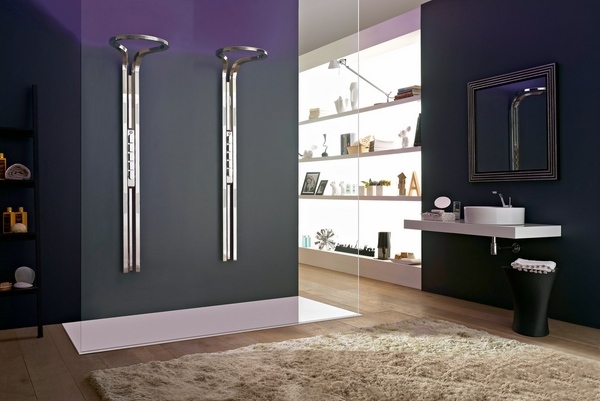 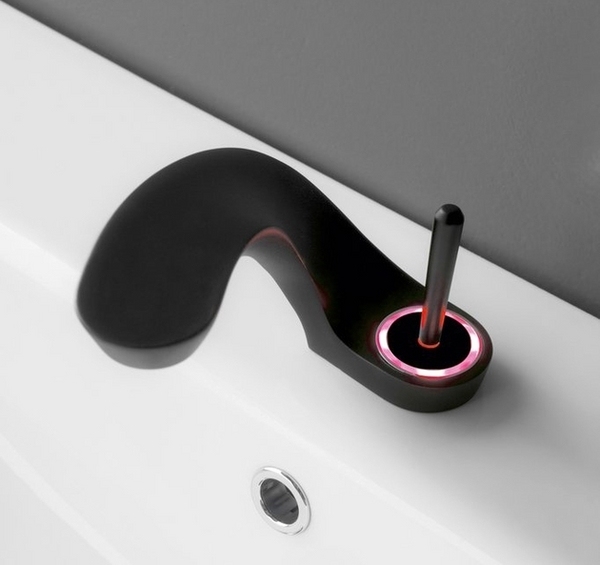 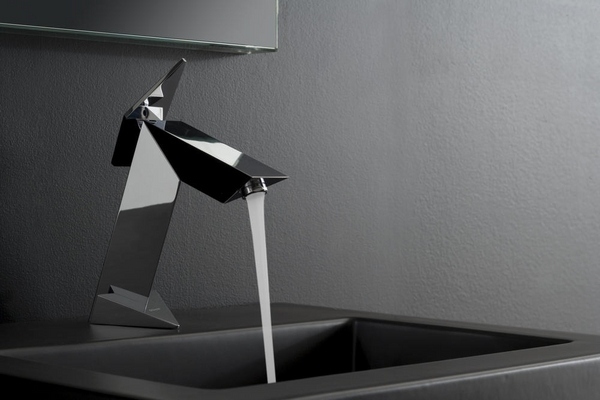 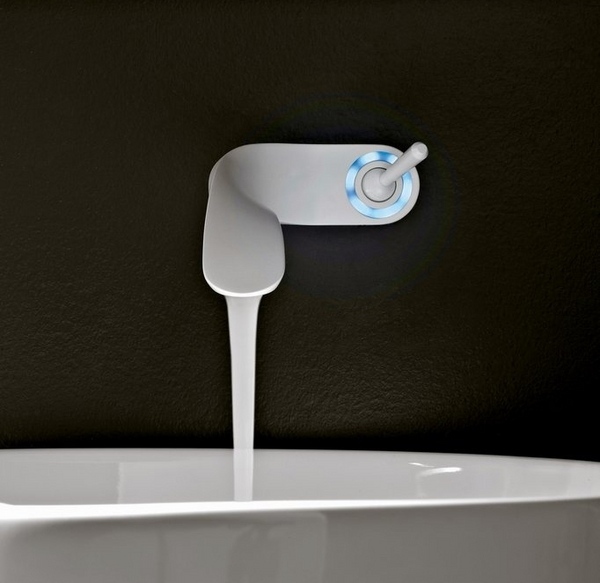 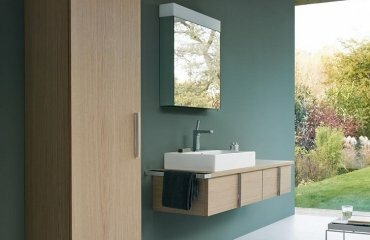 Graff faucets have earned a reputation of one of the best in the world for the innovative designs, continuous development and innovative technology. 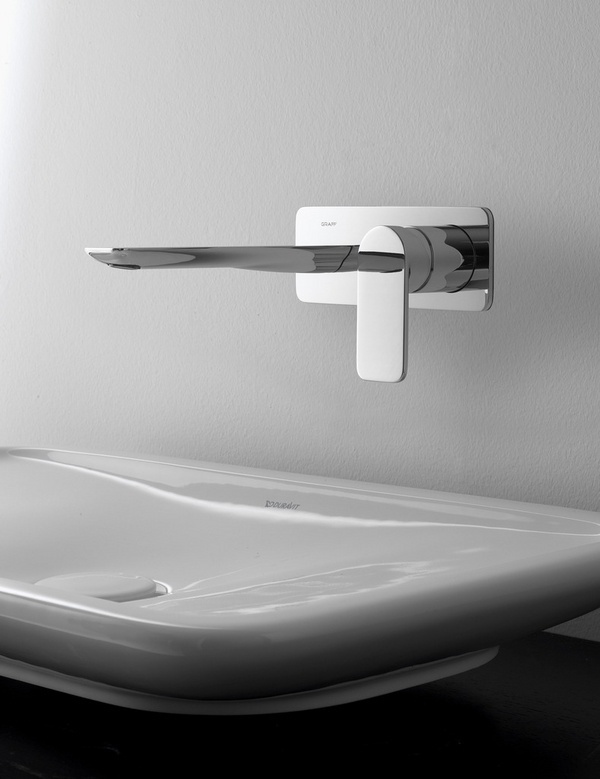 The introduction of innovative technologies in the manufacturing process, the use of environmentally friendly and safe materials guarantees the excellent quality of Graff products. 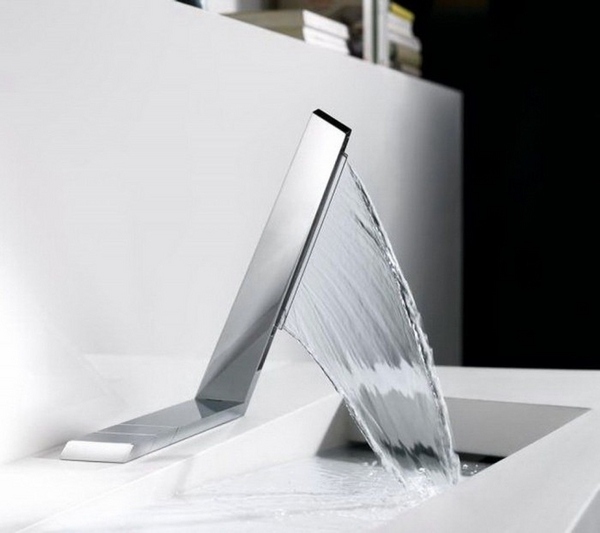 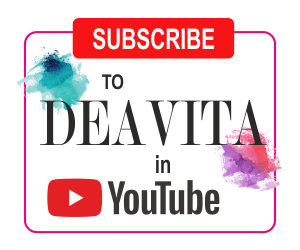 The company’s products feature different creative approach to production, original style and ideas, which set the world trends in the field of design. 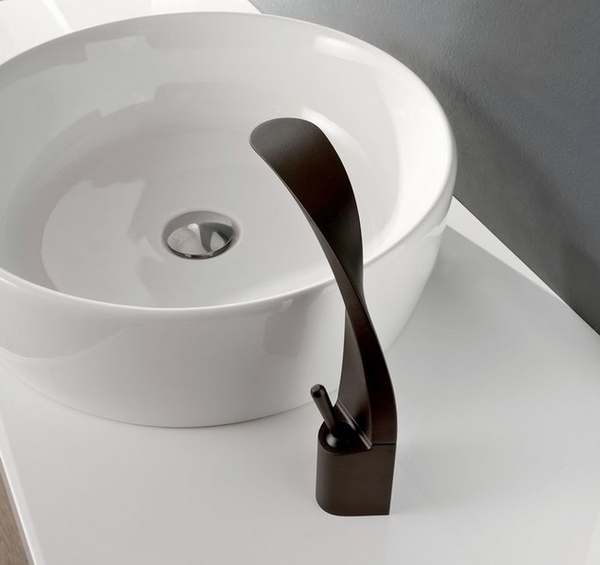 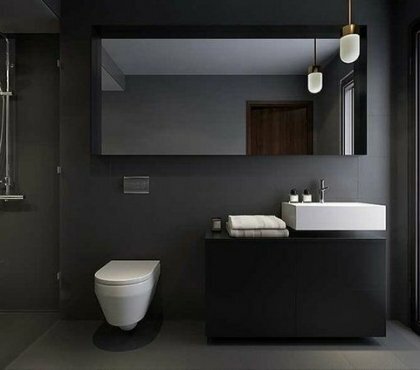 Although the products are in different styles, they are all have one thing in common – highest quality and attention to detail, perfect balance of sophisticated forms and functional elements. 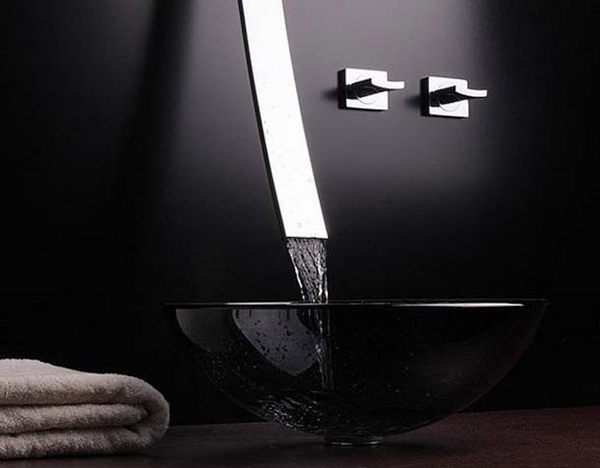 If you wanted a masterpiece in your bathroom, a faucet by Graff is an obvious choice and the visual aesthetics of the room will be on a totally new level. 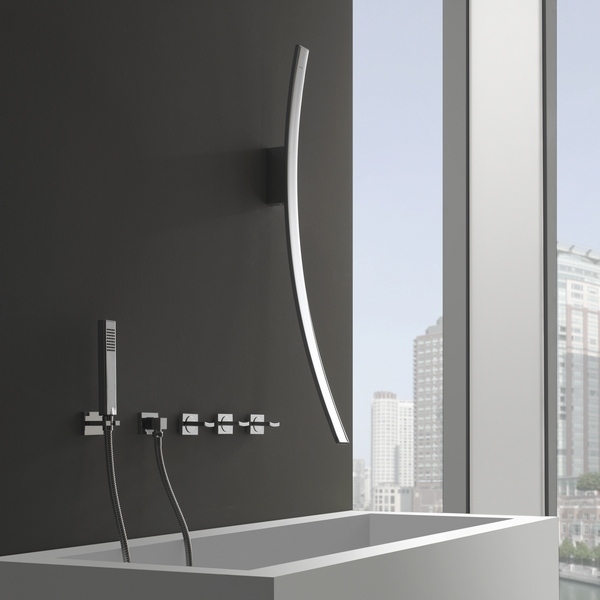 Graff faucets will add to the unique and original look of your bathroom, emphasizing the modern design, or becoming its integral part. 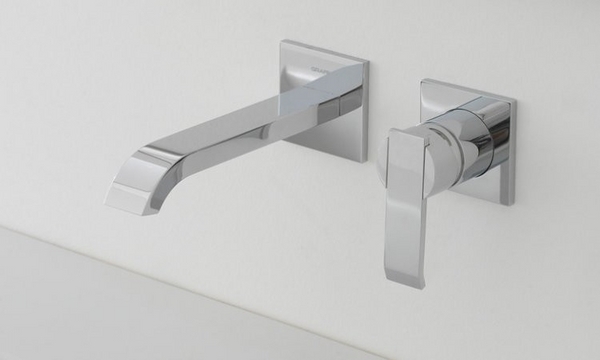 With an extensive product range in both classical and modern style, each taste and requirement shall be satisfied – high tech designs or classics, standard chromium and nickel, antique copper – all this is available to the customers to choose from. 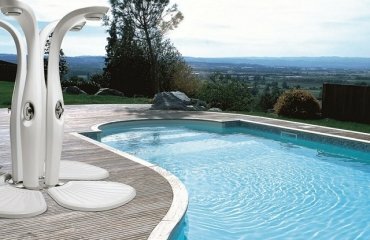 The most famous collections – Stealth, Solar, Aqua sense, Luna, Qubic feature ultra modern design style. 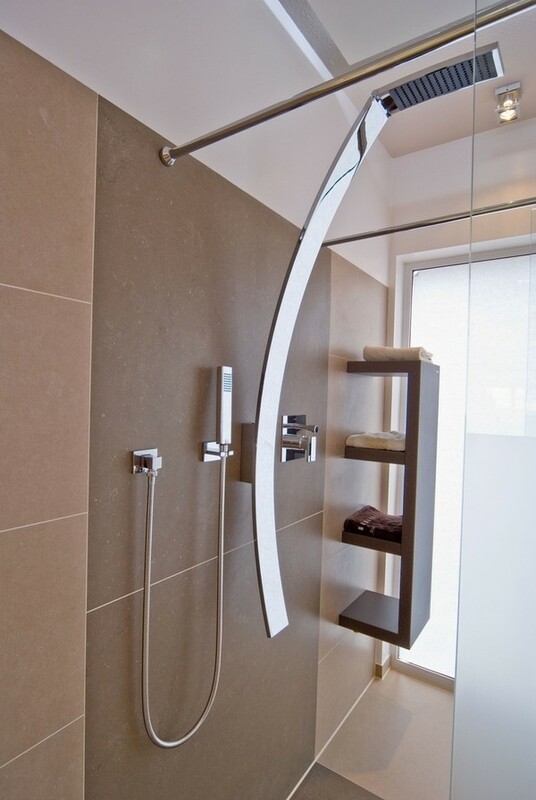 The large geometric shapes, straight and smooth lines perfectly blend in with contemporary interior design.